F.Scott. Fitzgerald mentioned Deauville in “The Great Gatsby” as a place Tom Buchanan and Daisy visited on their honeymoon. 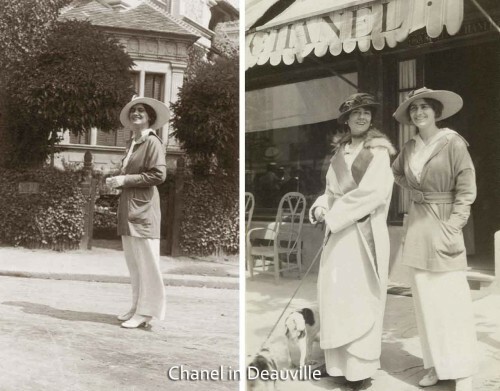 It is the birthplace of Chanel’s career in fashion. It’s proximity to Paris made it the go to resort for French high society. 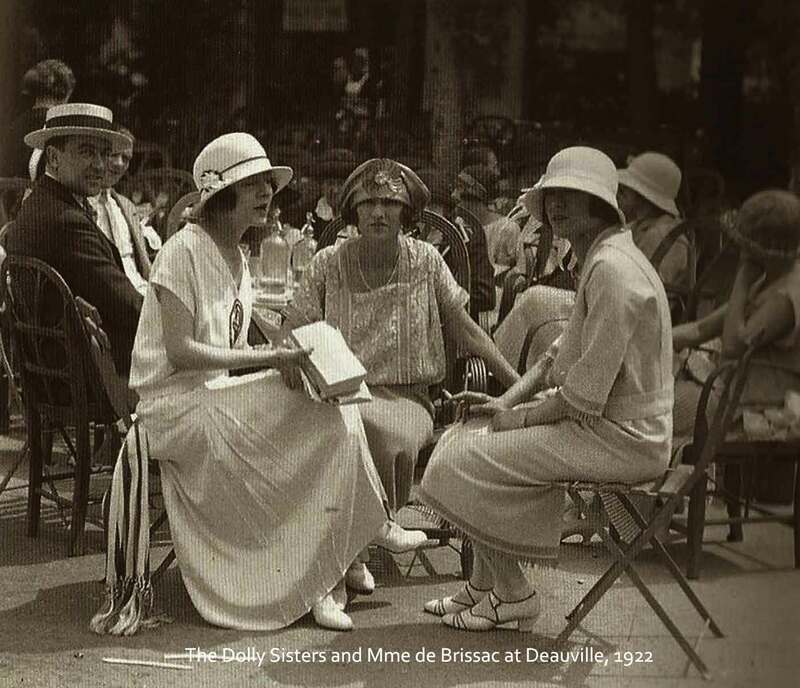 In 1913 Coco Chanel opened her first salon here and by the 1920s, the famous wooden promenade or “the Planches” served as a fashion photographers paradise as models from all the couture houses of Paris regularly paraded up and down it in the summer months. 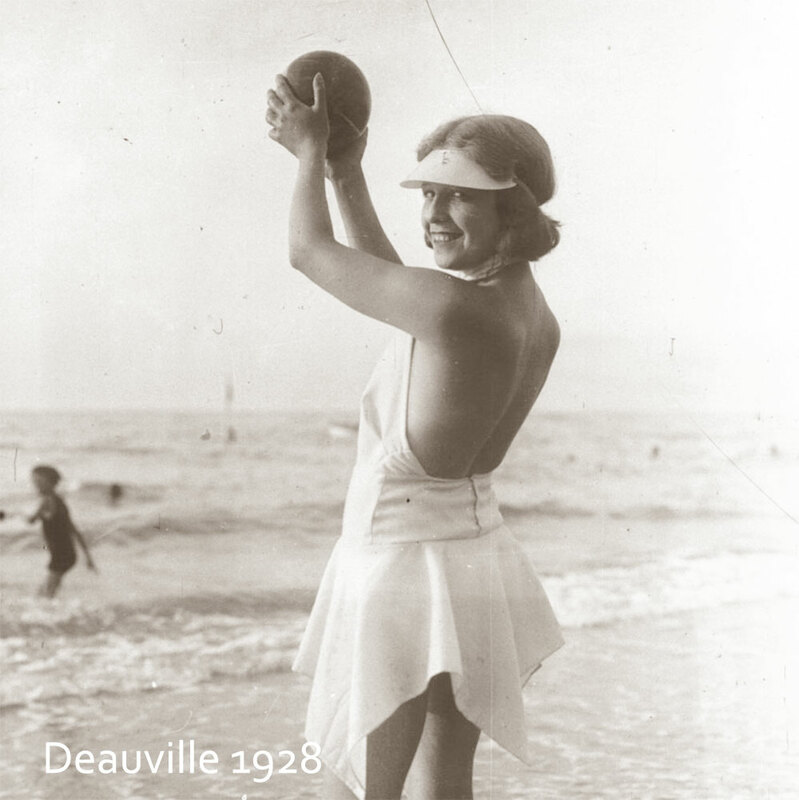 Chanel found inspiration even on the sandy beaches where she took to wearing trousers in an era that still promoted belle epoch era corsets and dresses. 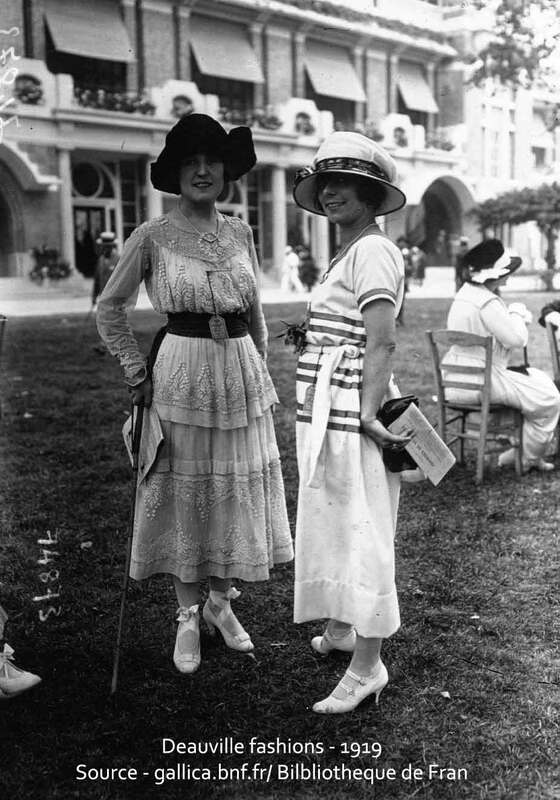 Perhaps her greatest contribution to 20th century fashion was in Deauville in the post war years of 1915 to 1922, where her clientele, were frequently seen wearing jersey sweaters and high waist pants, and beige colored sports wear. 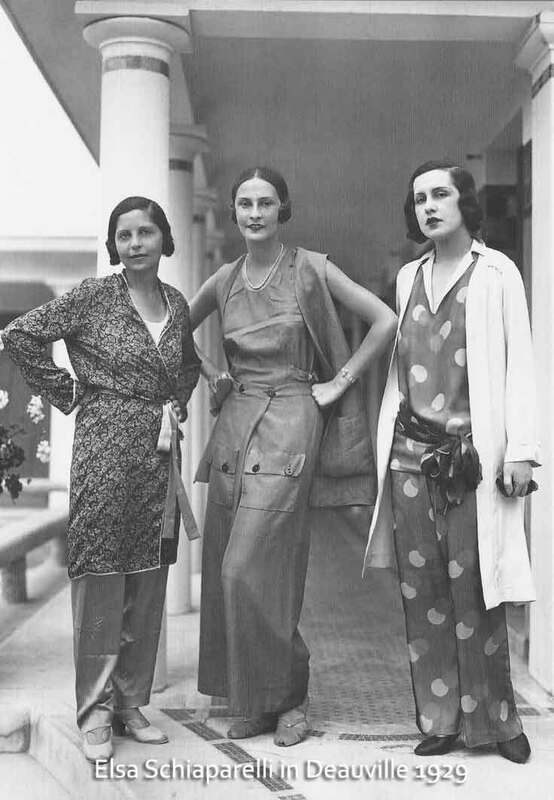 Designers like Madeleine Vionnet, Jeanne Lanvin , Schiaparelli and Jean Patou had their gowns frequently modelled there, captured as far back as 1910 by photographers of the Agence de presse Meurisse, most notably by the Seeberger brothers – Jules, Henri and Louis, who more than any other fashion photographers helped cement the era of sartorial “street style” in the 1920s and 1930s. Modern fashion photography was heralded by the young Edward Steichen in 1910, with his quirky snaps of Paul Poiret models. 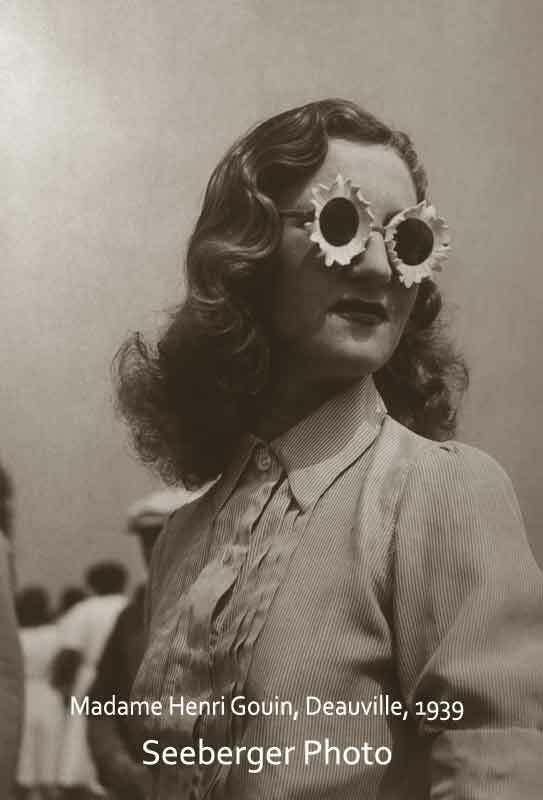 The wealthy class attracted photographers like Steichen and the Seebergers like bees to honey! 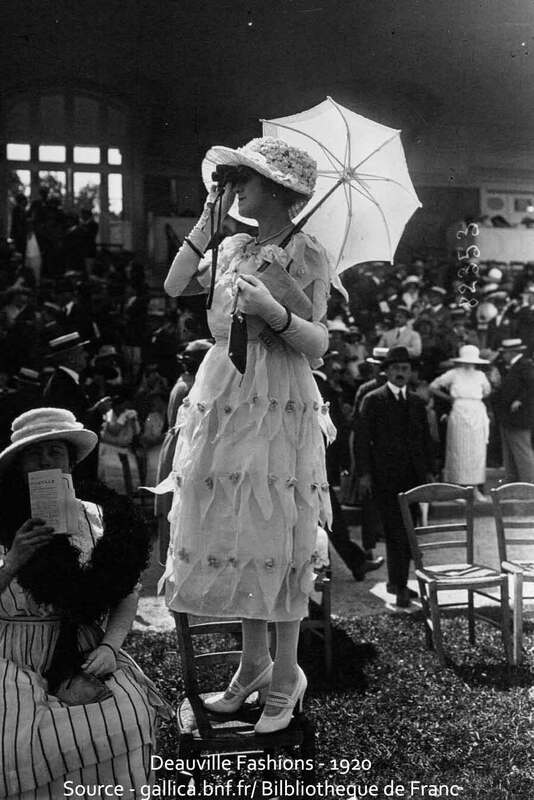 Starting out as postcard photographers on the streets of Paris, the three Seeberger brothers turned their lenses in the 1910s to the elite of French society and to the fashionable resorts of Cannes Biarritz and Deauville. 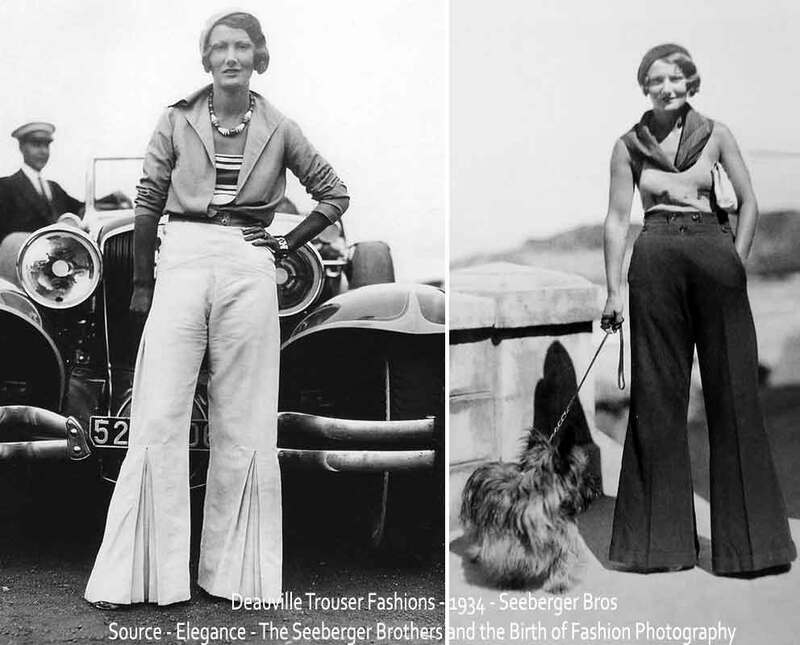 From the late 1920’s up to the outbreak of World War Two, Hollywood most glamorous stars began descending there and the Seebergers were there to capture them. The “Planches” huts today bear the names of many stars past and present. 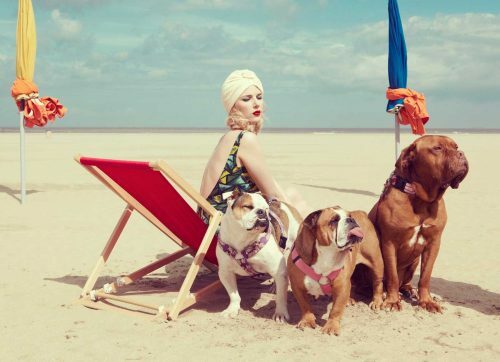 We’ll finish with some stunning contemporary photographs by Kourtney Roy whose Lady Deauville images and film beautifully evoke that glamorous bygone era. 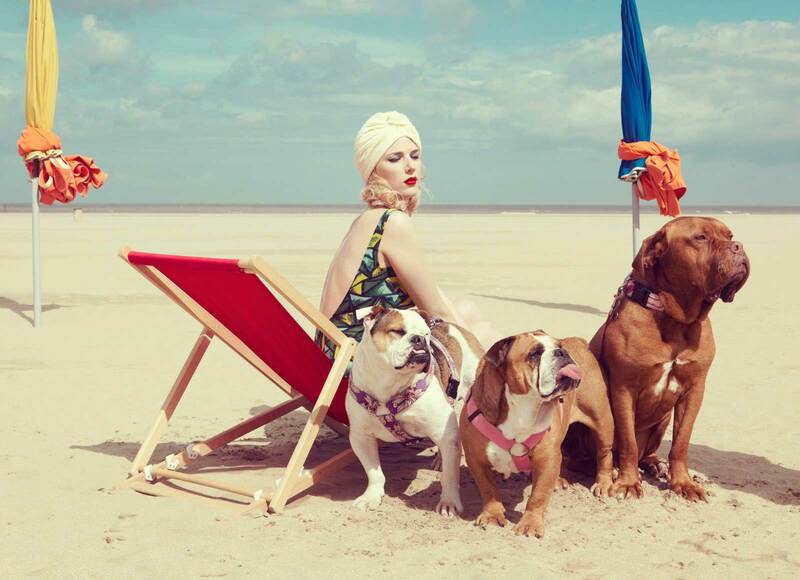 Lady deauville from Kourtney Roy on Vimeo.